KyPass was released this morning. 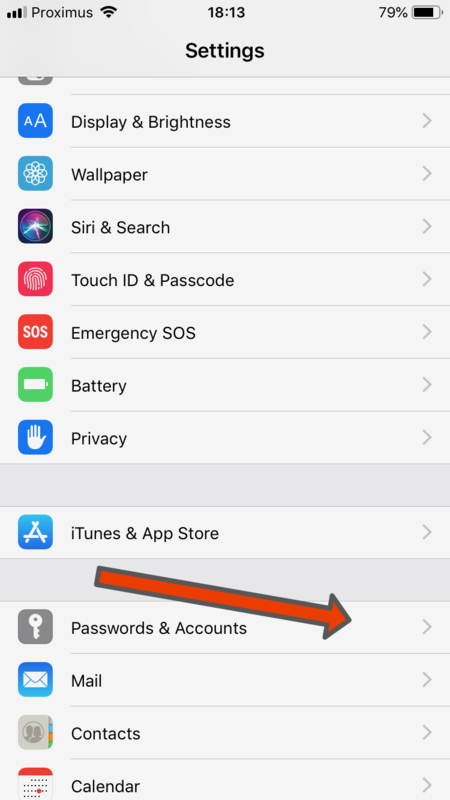 TouchID is now supported ! Mojave and its dark mode also. But… some users have problems with Sierra. Bug fix version will be released soon. 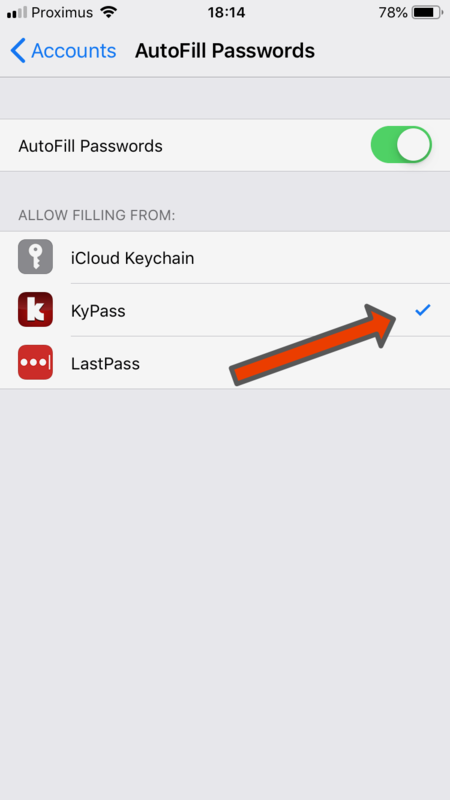 KyPass v4 is 4 months old and you love it ! We have still some 1 star. For these people: contact us! We’ll do all we can to make you happy. Been waiting for an app like this for a long time. Allows synch across multiple devices using One Drive. 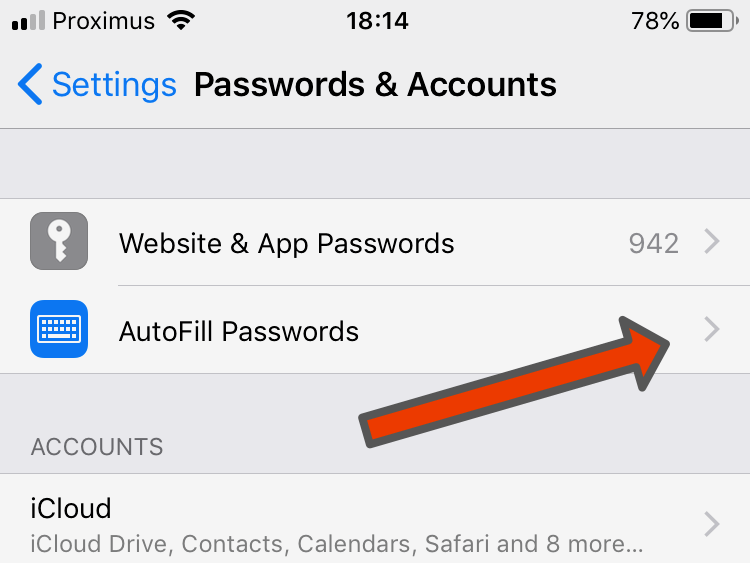 At last I have easy access to my keepass database on iOS. The only password app I could find which allows me to keep a keepass file synced between multiple devices using a choice Cloud file stores. This time DropBox syncing actually works reliably, unlike versions 3 and 2 which were rubbish. Now that the developer is charging us so much it is to be hoped that he will respond to support requests. He didn’t in the past. Update: I’ve used this version a lot now. It is very very good and gives me a seamless experience with the popular Mac app. I’m upping my rating. I use this app to manage 4 different key files and this app works amazingly better than the free versions of passdrop that I had before. For those complaining about the price of upgrading to the new version, stop whining. Last pass is WAY more expensive, and I don’t mind paying this developer a few dollars every couple years if it means he will continue developing and supporting this app. Nothing is worse than the developer abandoning an app that you love and eventually it can’t be used anymore. I sync my 4 key files from 4 different Dropbox folders including 2 different Dropbox accounts. One of my key files has hundreds of entries, and the app handles it without any problem. There is one feature with the new version that I do not like, and would like it changed back. I don’t like how all groups are automatically expanded. 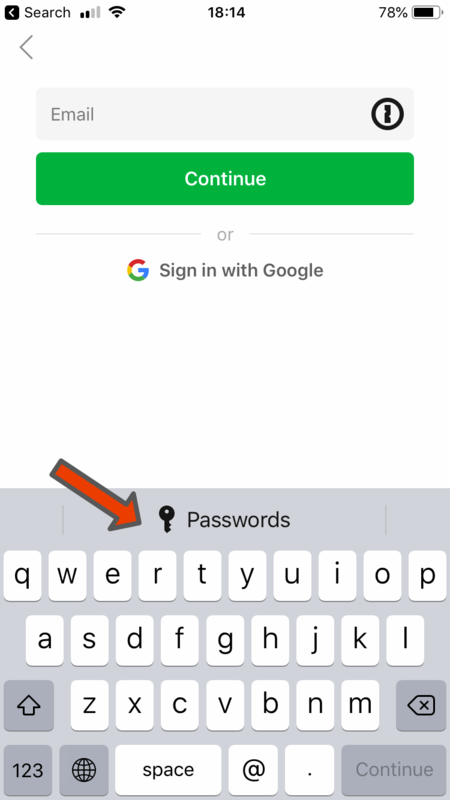 When I need to reach an entry which appears alphabetically at the bottom of my list, I have to scroll, and scroll, and scroll, seemingly forever until I reach the entry. It was much more efficient when I could tap into a group and it would expand. I understand why some users would like everything to be expanded, so how about making both options available? I wanted a password program that was cheap, easy to use and if I was lucky would accept my android keepass database. This does all that and it automatically syncs with my drop box. I have no clue why people are you buying this instead of the other programs such that don’t have half the options.